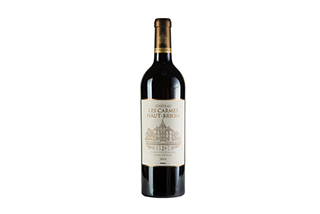 Encircled by the city of Bordeaux, Château Les Carmes Haut-Brion is a jewel of an estate with an outstanding terroir that is managed with the greatest of care and attention. 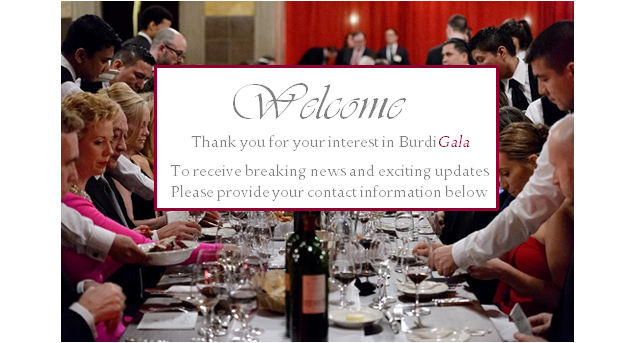 Furthermore, major investments have been made in the vineyard, cellars, winemaking facilities and work force. This is all part of ambitious plans to realize the full potential of one of the most beautiful estates in the Pessac-Léognan appellation. 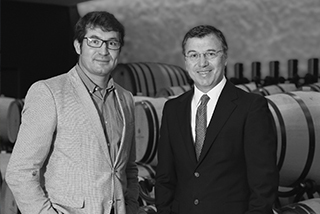 A new chapter in the château’s history began in 2010 when it was purchased by the Pichet real estate group, established in the Aquitaine region a quarter of a century previous by Patrice Pichet. The property at this time consisted of 5 hectares of vines as well as beautiful grounds designed by landscape artist Louis-Bernard Fischer in the 19th century. 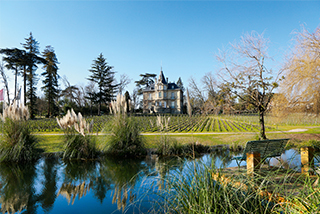 Although this prestigious acquisition was a natural part of the group’s diversification strategy, it also reflected the founder’s passion for Bordeaux wine and his strong belief in the estate’s unique potential.